TO ORDER: email or text a clear photo of your MMJ CARD (if you have one) along with your US issued ID. If you don't have a MMJ CARD, please send two forms of US issued ID to us at LVEE@protonmail.com or via text. WE ACCEPT BITCOIN and CASH. 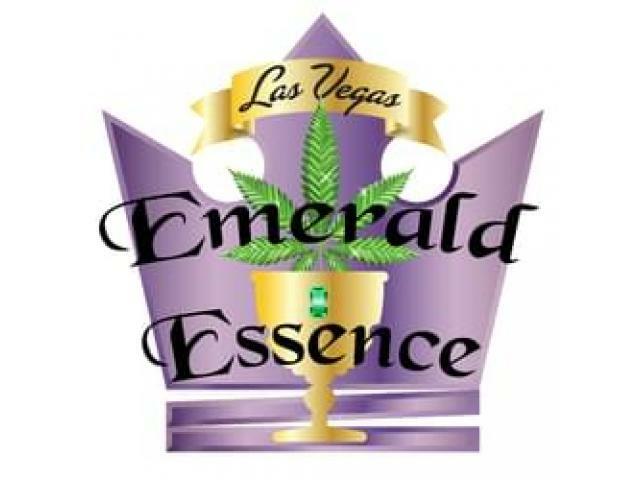 We deliver to MMJ patients ages 18 and up and recreational patients ages 21 and up. Our "in area" covers Enterprise, Summerlin and Spring Valley (north to Charleston, East to Eastern Ave, West to 215/Red Rock and south to Barbara Lane). Other areas may be available for an additional donation of 5-20 for the driver (depending on distance and travel time). We deliver your order discreetly in an unmarked container to maintain your privacy and security. Our minimum order is 75 for complimentary (in-area) delivery. For orders between 50-74 a donation of 10 will be added to the total to help cover the driver's time and gas. Out of area order minimum is $75 plus travel donation for the driver. There is a $5 hotel donation for delivery to any hotel since it takes the driver a lot longer to find parking, park and find your room. We serve all areas of Las Vegas when we have drivers available. We take our own photos of our ACTUAL products and there is much more info about us and our products on our website (listed above)! If your order is being delivered to an apartment or gated community please be sure to include the name of the complex or development, building and unit number plus gate code with your address to save the driver time and shorten your waiting time! Be sure you order at a time when you can be at the destination for the driver to deliver. Our drivers can only wait for FIVE MINUTES before they have to leave to deliver other orders. Thank you for your consideration of the driver's time as well as other patients and patrons. Due to high traffic volume in the area we encourage you to order early or schedule your order for the following day when possible. We generally deliver in 1-2 hours or less (always depending on traffic). However, orders placed during the hours of 2:30-5:30 pm may require additional time. Please keep your phone with you and charged with the ringer ON after you place your order so the driver can contact you with an ETA and any questions they may have for you. Please have your IDs and donation available when the driver arrives, as you will need both to receive your order. 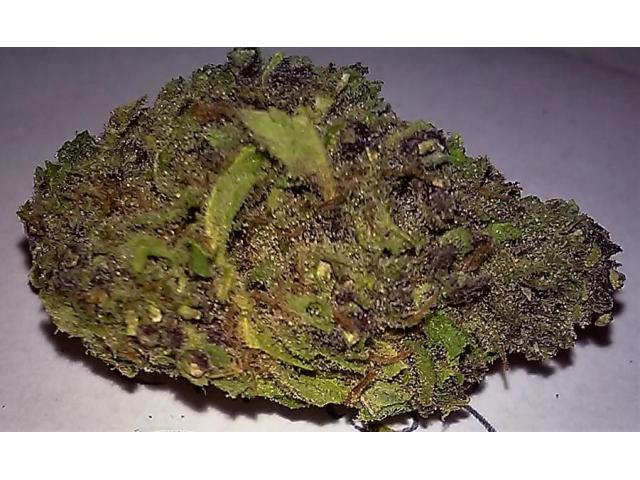 We welcome you to mix strains to create half ounces and ounces with a quarter each of various strains to create more variety. The total cost will be depend on which strains you choose. You still receive the ounce or half ounce price. We do not distribute shake unless you order shake!! Your flowers will always be full flowers only, even when we are low on a particular strain. We take things off the menu as we become low on a particular item to avoid confusion. 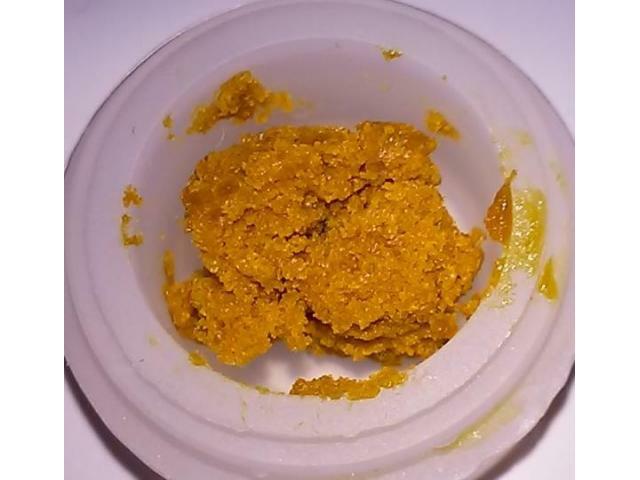 If you do not see an ounce price on the menu, it likely means we don't have more than a few ounces in stock. Even if you order this item, you will receive full sized flowers! We use small flowers and shake for pre-rolls and we don't use trim (leaves) at all in our products!